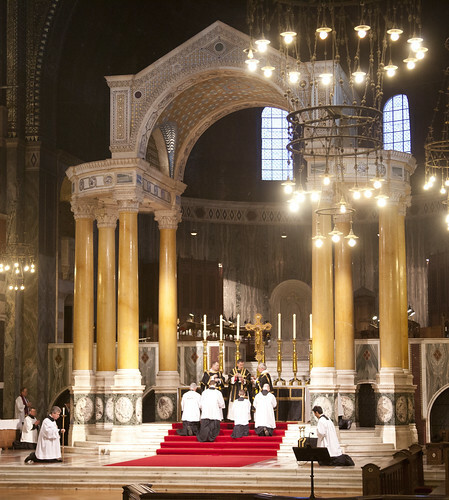 Mass for the Dead: the Latin Mass Society's annual Requiem in Westminster Cathedral. The Congregation of Clergy's document encouraging the Daily Celebration of Mass which I blogged about here still isn't on their website in English, though it is there in Italian, German, and Spanish. 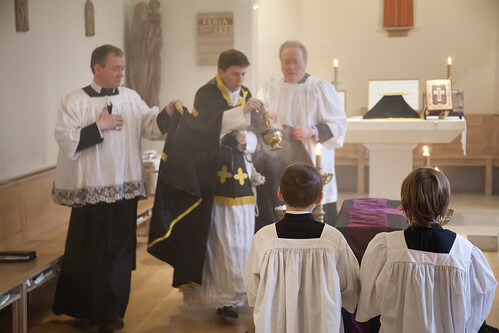 The Latin Mass Society has had it translated into English now in full (and I am grateful to the blog commenter who produced a draft and sent it to the LMS Office) so you can download a pdf here - it is only two and half pages long. My favourite passages are below. Excellent, Dr. Shaw. What should we do without the LMS?